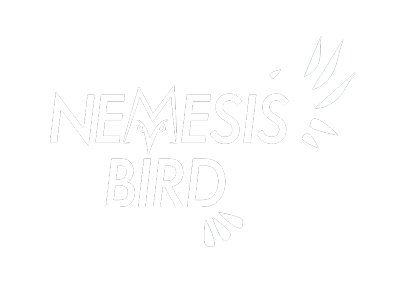 BirdsEye Birding and Nemesis Code have been working on a one purpose hotspot finding and info app for some time now. We set up a site where you can sign up to learn more about the app when it is released. We are really excited to be releasing this app soon as we have found it very helpful in discovering new hotspots around us both at home and when we are traveling. We think you will like it too and can’t wait for you to try it. Sign up for more info on the release. County listers rejoice! Always know which county you are in and which county your hotspots are in. Get driving, walking and transit directions to any hotspot worldwide in your favorite apps. Hotspots currently works with many of the popular map and navigation apps. One tap button to copy the latitude and longitude of a hotspot or your current location to quickly share with others. Local weather data – you need to know what the conditions will be when searching for your next birding spot. That spot that is excellent in sunny conditions can be brutal when its stormy while rainy weather can prompt you to head to nearby lakes to look for waterfowl. Sunrise and sunset times so you always know how much more daylight you have to twitch that rarity.